I’m Two! 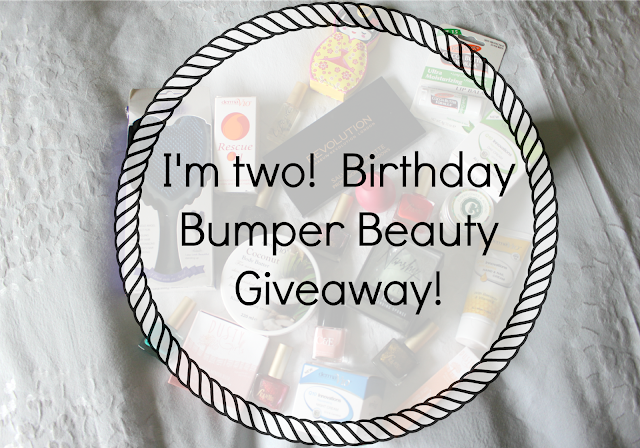 Birthday Bumper Beauty Giveaway! Worth over £90!